Gloucestershire will see its first Raspberry Jam computing event on Saturday 22nd November 2014, as the network of coding clubs comes to Cheltenham. Cotswold Raspberry Jam is a get-together which helps people learn about the Raspberry Pi computer, a £25 computer designed to teach children to write computer programs. The Raspberry Pi has also been widely adopted by adult robotics hobbyists. The computers are made in the UK under the steer of the Raspberry Pi Foundation, an education charity based in Cambridge. The first event is scheduled for the afternoon of Saturday 22 November 2014 in a conference room on Cheltenham’s Promenade. On the agenda are hands-on demonstrations, plus a tutorial that can teach you how to write a program and wire up some electronics to make a jelly baby scream! 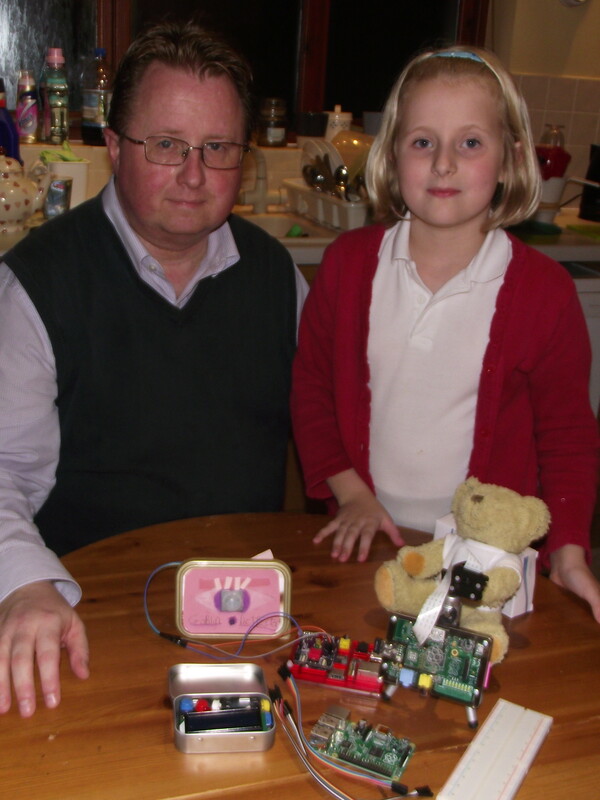 The group intends to hold a Raspberry Jam event in Cheltenham every two months. Organisers Andrew Oakley and Andy Baker are both dads who were driven to set up the event through their own enthusiasm, and the enthusiasm of their children. “My daughter and I had been to similar events in Coventry and London, but we couldn’t find anything locally, especially not for children. A fellow hobbyist in Cirencester, Andy Baker, was also looking to start a local Raspberry Pi group, so we got together and organised it,” said Andrew Oakley, from Tewkesbury, one of the organisers. “I’d really like to thank HESA, the Higher Education Statistics Agency, for offering us use of the conference room at their offices on the Promenade,” he added. • What is a Raspberry Pi? • What is the Raspberry Pi Foundation?